Representation of ranchers as landlords in renewable energy leases (solar and wind), electric power distribution easements and land sales/easements for electric power substations. 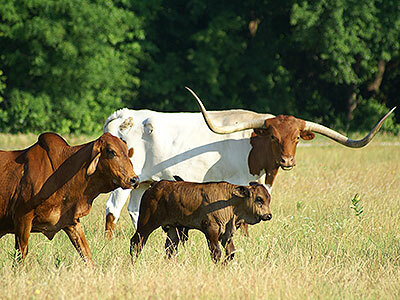 Represented ranch owners in the re-development of ranches into ranchettes, and the sale thereof. Represented ranch owners in the purchase, sale and exchange of ranches, including reverse 1031 exchanges. Represented ranchers in the development of commercial wild game management and hunting programs. 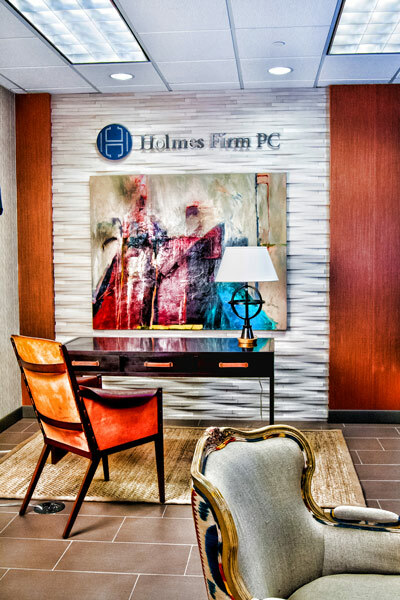 No real estate transaction is too big, too complex or too unusual for the real estate lawyers at Holmes Firm PC. When it matters, contact us to represent you with experience, efficiency and added value.